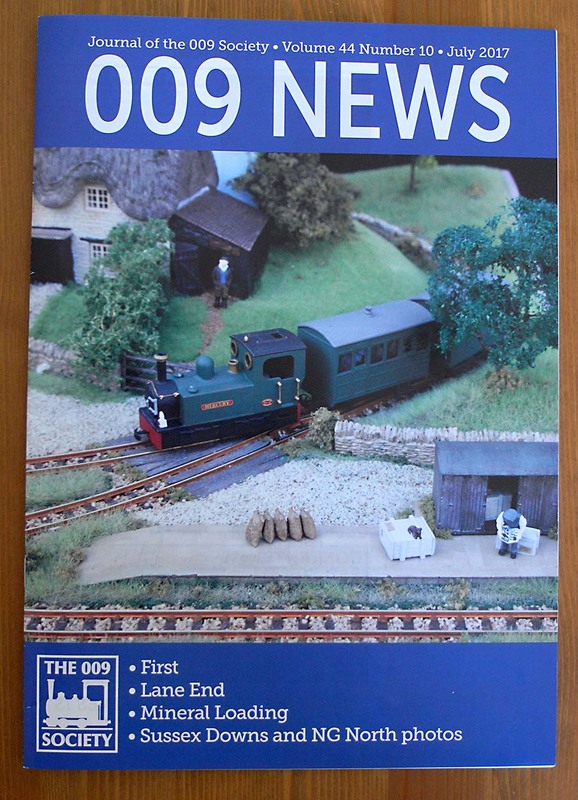 My layout ‘First’ was featured in the July issue of 009 News. I am very chuffed. Many thanks to the late Mark Howe, former editor of the News, who encouraged me to submit an article, and to Chris Ford, current editor of the News, for laying out the article and pictures so well. I have tried to persuade my daughter that this makes me famous. She’s not convinced.